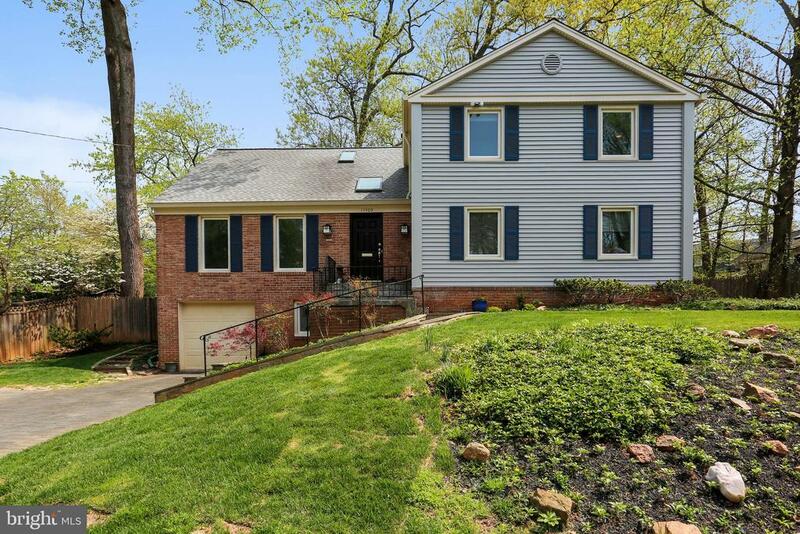 All North Bethesda homes currently listed for sale in North Bethesda as of 04/23/2019 are shown below. You can change the search criteria at any time by pressing the 'Change Search' button below. 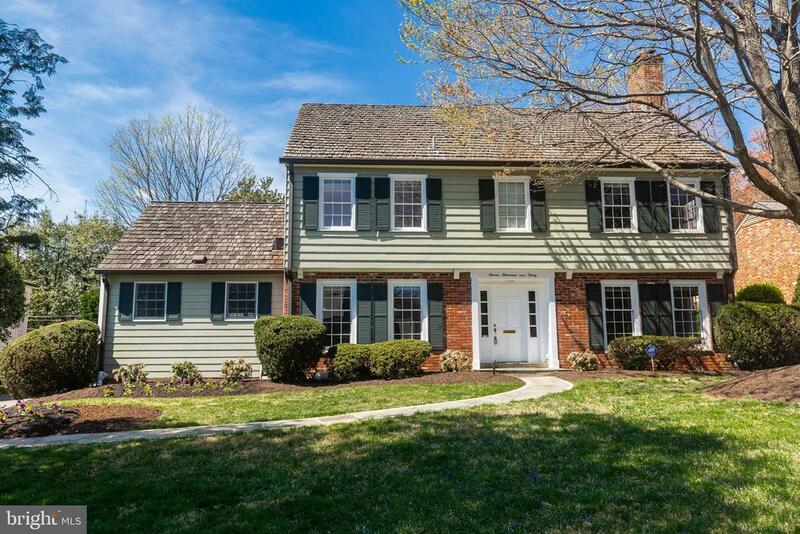 If you have any questions or you would like more information about any North Bethesda homes for sale or other North Bethesda real estate, please contact us and one of our knowledgeable North Bethesda REALTORS® would be pleased to assist you. 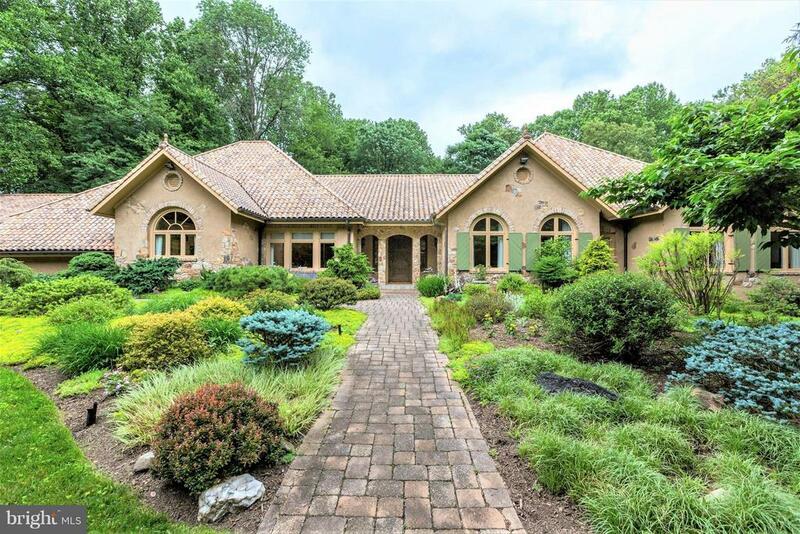 "Luxurious 1-level Tuscan-style home built by Crowell-Baker! Finest materials: reclaimed rafters, custom cabinetry, extraordinary solid walnut doors, limestone mantle & floor tiles + wide-plank walnut floors! Over 5000s' on main w/10'-16' ceilings, 3 BRs, huge kitchen, family & living rooms on private, treed .95 acre lot! 5 minutes to Pike & Rose, Balducci's, Whole Foods, Montgomery Mall & Metro!" "Spectacular, beautifully renovated home offering over 5000 SF of living space features a stunning gourmet kitchen with custom cabinetry, granite counter tops, stainless steel Energy Star appliances, 2-car, attached garage off the kitchen, designer custom tile work in foyer, NEST system through-out, spacious balcony overlooking professionally landscaped yard. Heated 18x50ft pool allows for year round enjoyment. Expansive walk-out basement is full of potential for a buyer looking to update or expand. Featuring a 2nd kitchen, stainless steel appliances, full bath, 2nd fireplace, double doors leading to pool." "ONE OF THE LARGEST & OUTSTANDING LUXURY TOWNHOMES IN THE STRATHMORE PARK COMMUNITY. OWNER HAS CREATED A DRAMATIC OPEN FLOOR-PLAN W/ DESIGNER FINISHES & UPGRADE. 2 OUTDOOR TERRACES OVERLOOKING THE GROUNDS OF STRATHMORE, 2 CAR GARAGE PARKING & 4 OFF STREET SPACES. COMMUNITY TRAIL LEADS TO GROSVENOR METRO & MORE!" "Elegant and Extraordinary Craftsman Ranch Situated on an Amazing 1 Acre Lot on the Best Street in Luxmanor. This Spectacular Home was Designed by the Award Winning Architect Rui Ponte and Combines Influences from California and Asia. Featuring High-end Finishes, Custom Woodwork and Extensive Japanese Garden Landscaping by Zen Associates. The Open Floor Plan offers High Ceilings, Walls of Windows, Brazilian Cherry Hardwood Floors and a Huge Wine Cellar. Designer Kitchen with High-end Stainless Steel Appliances, Black Galaxy Granite, Woodmode Two-toned Cherry Cabinets, 2 Pantries, Large Skylight and Breakfast Room. The Kitchen opens to a Fabulous Family Room with Built-in Entertainment Center, Slate Fireplace w/Hammered Copper Detail and Vaulted Ceiling. The Serene Master Suite features a GIANT Walk-in Closet, Vaulted Ceiling and Window Seat. Enjoy a Massive Shower w/2 Shower Heads, Double Vanities & Skylights in the Spa-like Master Bath. The Lower Level offers a 5th Bedroom and Full Bath. Relax in the Large Backyard Oasis featuring an Outdoor Sound System, Cedar Screened Porch, Flagstone Patio, Ipe Deck and Zen Garden. NEWER ROOF, 4-Zone HVAC. Don~t Miss this One-of-a-Kind Modern Craftsman." "Welcome to Award-Winning Symphony Park at Strathmore. 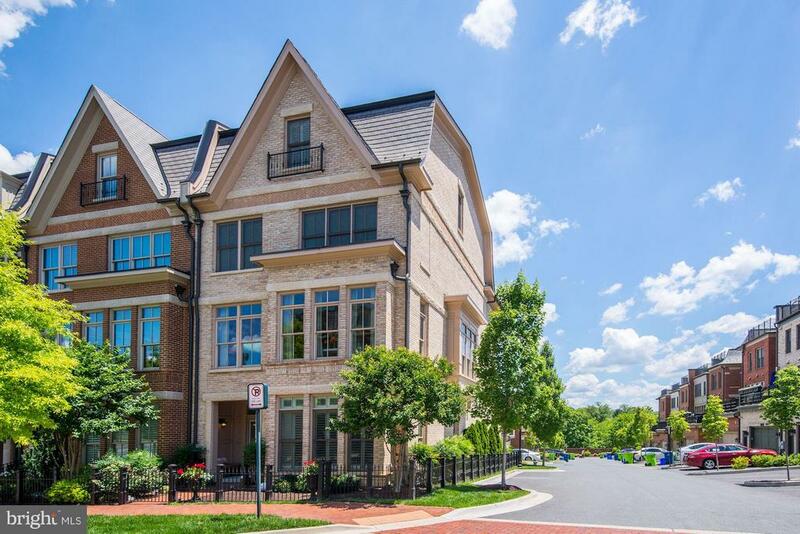 This luxury residence in the heart of North Bethesda is perfectly sited among a beautiful community of brownstone town homes adjacent to The Strathmore Music Center, Symphony Hall and the Metro. With a design concept to merge the arts with luxury living, the award winning architecture and community design sets the stage for a very special lifestyle at 10855 Symphony Park Drive. Refined designer lighting, high-end finishes and fixtures include Waterworks, Viking, Wolf, and Sub-Zero. Community common areas feature landscaped gardens, ornamental fountains, artful sculpture and beautifully landscaped walking trails for easy access to the Metro and Music Center facilities. Enjoy the convenience of a spacious two-car garage with a wheelchair lift, and accessible features inside including an elevator with service to four floors. The entry level offers a welcoming foyer, winding open staircase, Den and Study or En-suite Bedroom option. The main level unfolds with sun-drenched living and dining formals, and a library that opens to a Juliette balcony on the quintessential brownstone facade. Gleaming hardwood floors, custom blinds and feature lighting seamlessly travel through all four levels. A generous cooks kitchen, entertainers island, breakfast bar and upgraded professional stainless appliances are perfect for gatherings . Prep your favorite meal with professional Sub-Zero, Wolf and Bosch appliances, and dine inside in the formal dining room, or, BBQ casually outdoors on one of two spacious terraces fully equipped for natural gas BBQ. Later, retreat to the luxurious master suite, sitting room, and spa-like bath, designed with separate vanities, a linen tower, and walk-in shower with dual heads. The central laundry center is sided by another private suite bedroom and attached private bath. 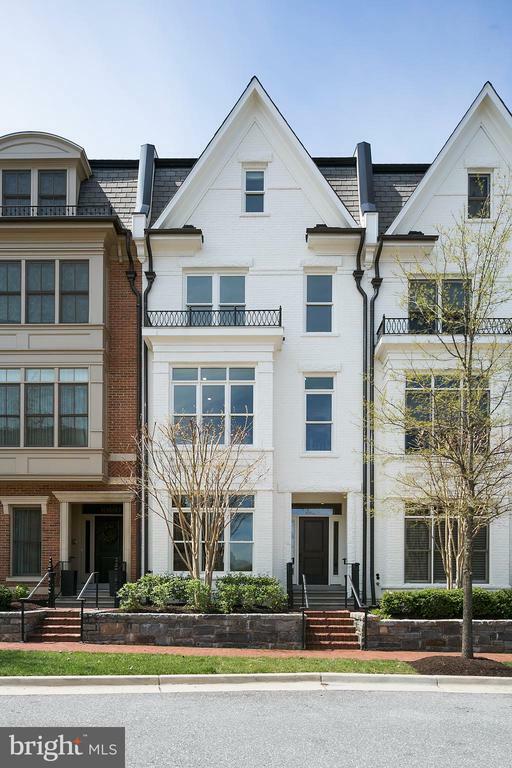 Choose the dramatic winding stair, or lavishly paneled elevator with service to all four floors choose the top level "
"Exquisite palatial End Unit townhouse edifice located at the serene neighborhood of Symphony Park at Strathmore. Exterior aesthetic appeal with brownstone architectural finishing with an interior roomy elevator car servicing the four floors multi-level for easy access and convenience. Tastefully royal finishes to include beautiful oak hardwood floors mirroring nature color, stunning gourmet kitchen, Huge marble Island, high-end Viking appliances paired with astonishing marble counter-tops, expensive and luxurious master suite with redesigned his/hers walk-in closet and gorgeous marble bath, wine fridge, surround system, Complementary loft with rooftop deck providing a towering view of Strathmore and its environs, gas fireplace with 2 car garage and more......"
"Picture perfect light-filled, classic colonial on quiet street in desirable Luxmanor neighborhood. Meticulously maintained and updated throughout. The spacious kitchen features white cabinetry and granite countertops, and leads to a main level family room with wood burning fireplace. This house has amazing flow - from the formal living room into a bright dining room, through the french doors leading to a screened-in porch perfect for three season entertaining. Upstairs you will find five spacious bedrooms including both a master suite and private au pair suite. The updated master suite includes a custom bathroom renovation with enormous shower, restoration hardware vanity and fixtures, designer tile, and a huge, bright and open walk-in closet. The finished basement has ample space for entertaining, as do the large, flat front and back yards. The home also boasts 3 full and 2 half bathrooms and a one car garage. Centrally located near Pike and Rose and Whole Foods, with quick access to 270 and 49." 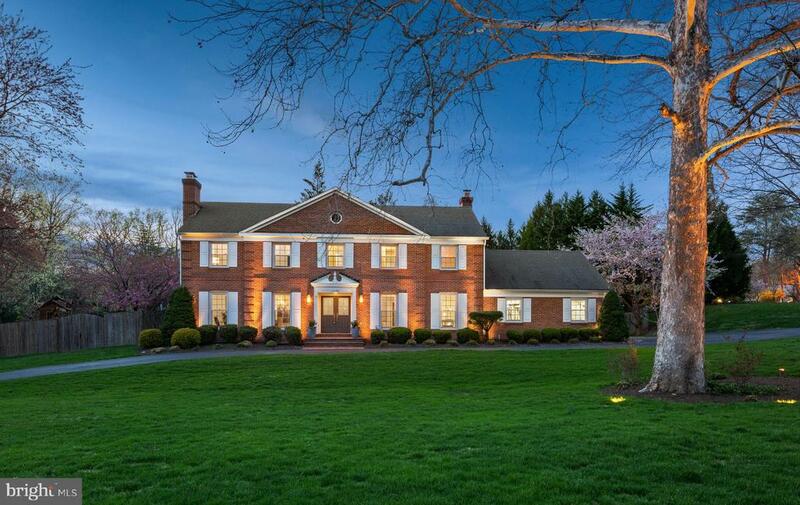 "Exquisite & Totally Remodeled Colonial in Sought After Luxmanor Community! Best Lot on one of the Most Desired Streets. Features a Spacious Floor plan w/ Designer Amenities, Flexible Rooms, & State of the Art Modern Features. Hardwood Floors, Recessed Lights & Hunter Douglas Shades Throughout! Beautiful Kitchen with Stainless Steel Appliances & Designer Backsplash opens to large Family Room w/Fireplace. Open Living Room lets in tons of Natural Light & features a Marble Fireplace. 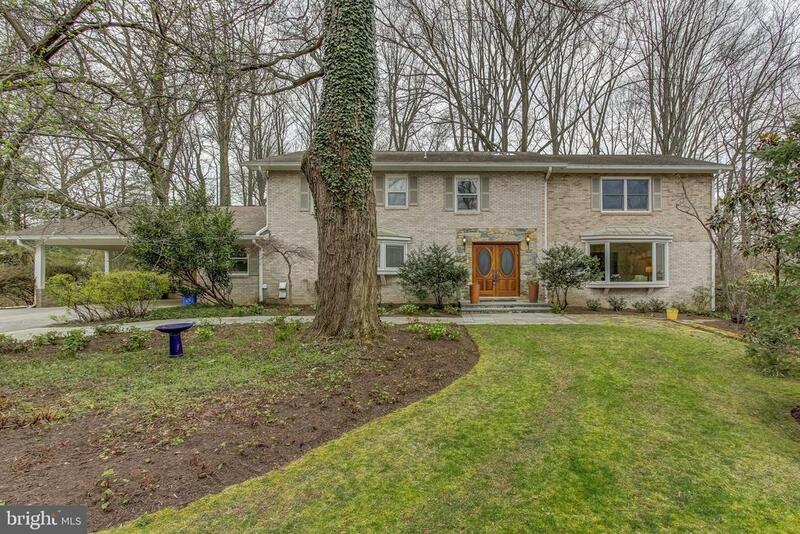 Family Sun Room Addition leads to Large Stone Patio & Huge Fully Fenced Backyard. Plush Master Suite with lots of Closet Space, High Ceilings & Luxurious Master Bath w/ Double Sink and Glass Framed Walk-in Shower. Lower Level with Rec Room & Full Bath. 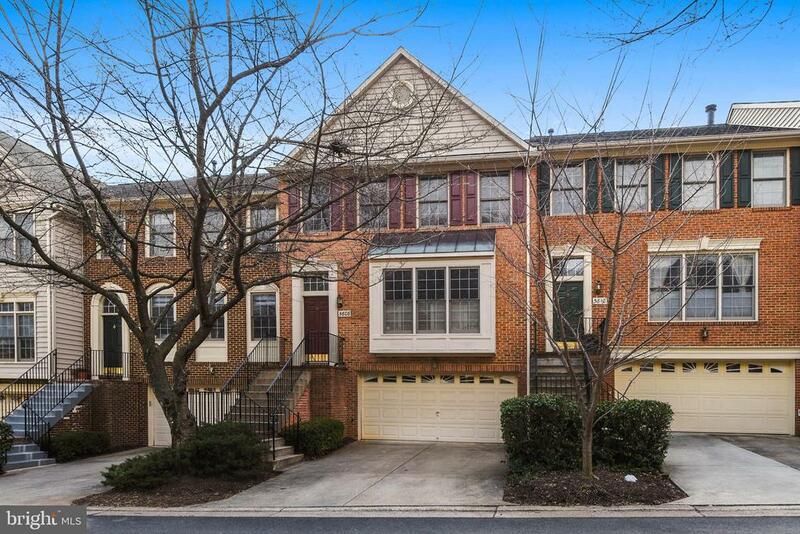 Great Location Close to Pike & Rose, North Bethesda Market, 270 & 495. Don~t Miss!!" "NEW PRICE!!! 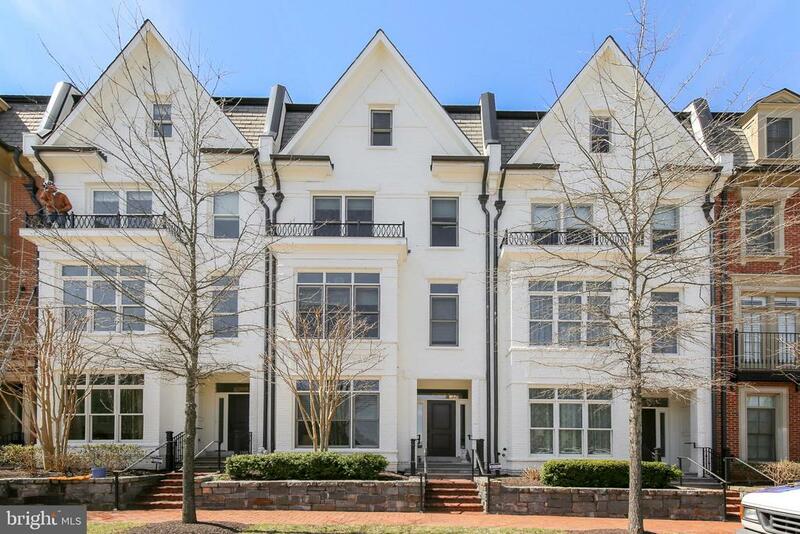 DECORATOR SHOWCASE ~ SPECTACULAR END UNIT FEATURING HIGH CEILINGS, EXTENSIVE MOULDINGS, GLEAMING HARDWOOD FLOORS, STATE OF THE ART KITCHEN OPEN TO FAMILY RM W/ FPL, TOP LEVEL EXPANSIVE RECREATION RM W/ FIREPLACE OPENS TO ROOF TOP TERRACE W/ FIREPLACE, GLORIOUS MASTER SUITE.... INCREDIBLE VALUE! 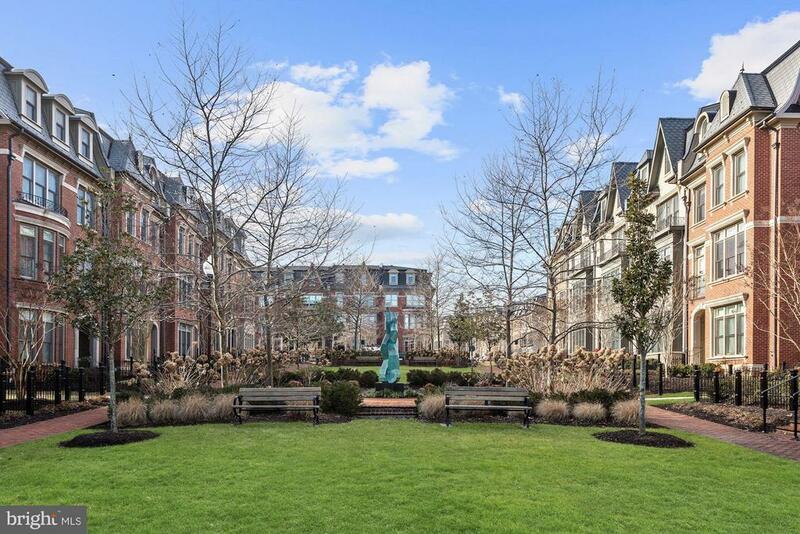 CONVENIENT TO METRO, STRATHMORE, SHOPPING AND RESTAURANTS"
"Luxurious and Totally Upgraded Brownstone Townhome in Sought After Symphony Park! Elevator, Stunning Decks, Gorgeous eat-in Gourmet Kitchen, Open Floor Plan, Exquisite Trim and Mill Work Throughout, Master Bath with Airbath Jacuzzi & Separate Shower, Upstairs Level with Large Sunny Deck and an additional Bedroom and Bath. Freshly Painted, Gleaming Hardwood Floors, New Carpets! This is an Amazing Value at an Amazing Price! Best Location by Strathmore Metro, White Flint New Development, Strathmore Music Hall and Park!" "Welcome to this beautiful, naturally lit, 4 Bedroom 4 1/2 bathroom home situated on a peaceful cul-de-sac. Hardwood floors throughout with brand new plush carpeting in the basement, a large open kitchen, sunroom, and secluded backyard. Large Master Suite w/custom closet. This is the perfect, move-in ready home. Centrally located near Pike and Rose and Whole Foods, with quick access to 270 and 495. Priced to sell. Won't last!" "Exquisite townhouse located in the serene Symphony Park at Strathmore. The Brownstone architecture, complimented by the interior luxury, makes this your ~Must Have~ next home. Elevator services are provided to all four floors allowing for gracious multi-level living. Designer finishes and upgrades can be found throughout the interior in this 4 bedroom 4.5 bathroom home. Two outdoor balconies add to the open flow entertainment features. 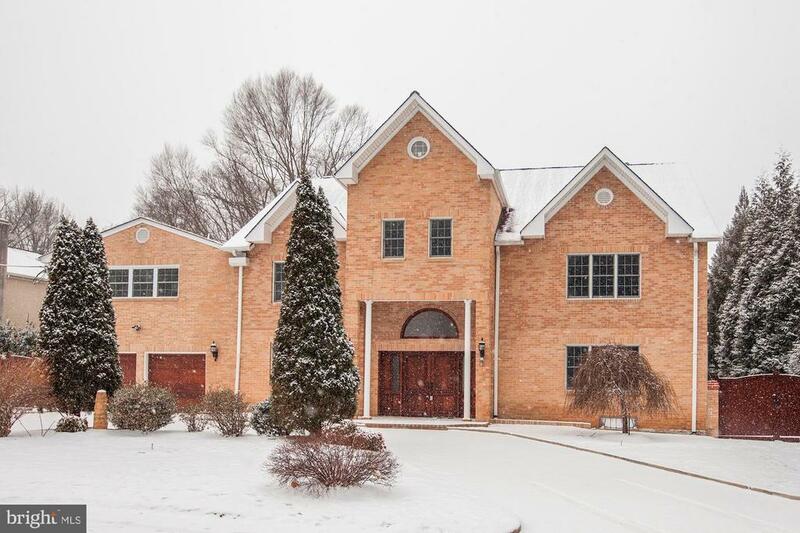 Ideally situated in the heart of Montgomery County, offering all the amenities needed for today~s luxurious lifestyle! A community bike trail/jogging path leads to the Grosvenor Metro, as well as, the renowned Strathmore Music Center." 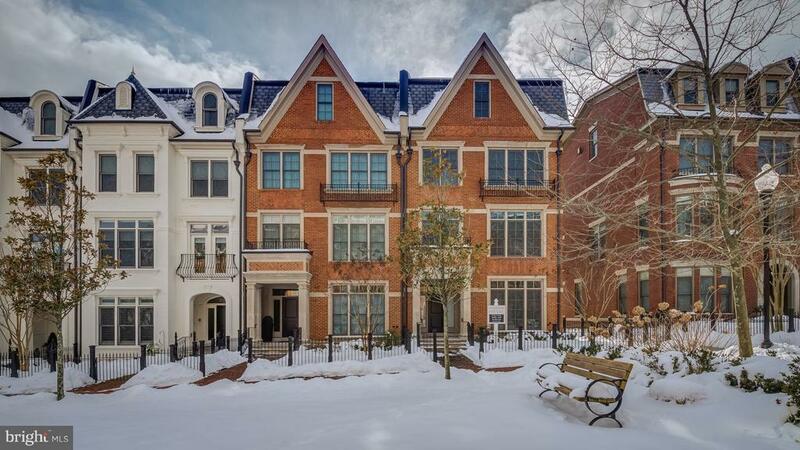 "Beautiful End Unit Brownstone with Elevator in Award-winning Symphony Park! 4 bedrooms, 4 stories, 4-car parking and an elevator that goes from the garage to all 4 levels! 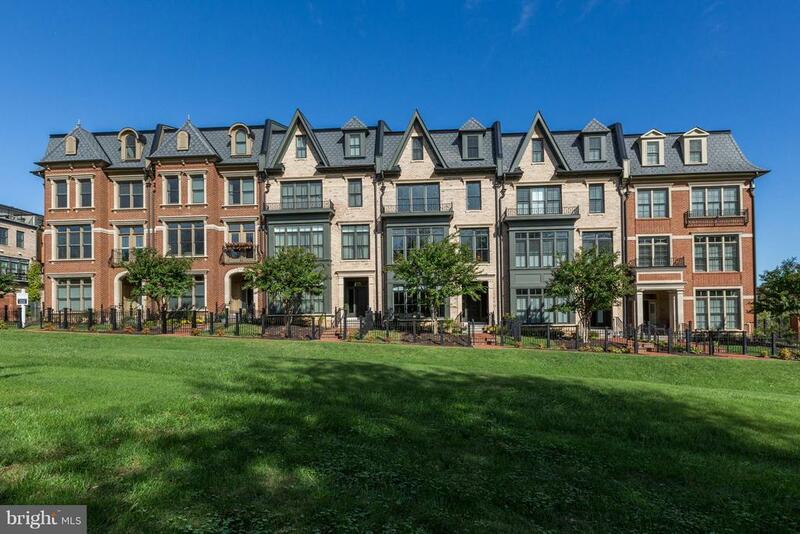 Enjoy the most beautiful walk to a Metro station in the entire DC area along with an incomparable lifestyle of world-class design, art appreciation and access to the region~s finest shopping, dining & recreation! This 4-bedroom end unit brownstone residence features historically-inspired period architecture and beautiful custom wrought iron terrace railings. The spacious open floorplan features expansive windows & high ceilings, oversized 3-piece crown molding, gleaming hardwood floors, gorgeous gourmet kitchen w/Brookhaven by Wood-Mode cabinetry, professional Viking 42~ built-in side-by-side paneled refrigerator, plus a professional Viking 6-burner gas range, dishwasher & microwave. Entry level features a gracious foyer, bedroom and full bath along with an office/library with built-ins cabinetry. Master bedroom includes a large sitting room with Elfa closet systems, and a large owner~s master bath with dual vanity, soaking tub & steam shower featuring Waterworks and Kohler plumbing fixtures which are featured throughout the kitchen & all baths. A two-car garage with 2 full size dedicated parking spaces behind the garage make parking for family and guests very convenient! Stroll next door at the Music Center at Strathmore, enjoy dance and musical performances along with fine art exhibits. Participate in Strathmore classes including art, music, yoga and dance. Stroll the private mews & open spaces of beautifully manicured gardens in the community. Walk to Whole Foods and North Bethesda Market, dine at the restaurants and shop at Pike & Rose and Wildwood center all while enjoying uncompromised quality and an unparalleled lifestyle"
"Nestled in a quaint street, which was dubbed by Bethesda Magazine as one of the 10 Great Streets in the area, this home will award u the convenience of having the nearby Grosvenor Metro Station, the new Pike and Rose, & renowned Strathmore Music Center all while granting an English countryside vibe. The beautifully manicured landscape & gorgeous design will be just the beginning. 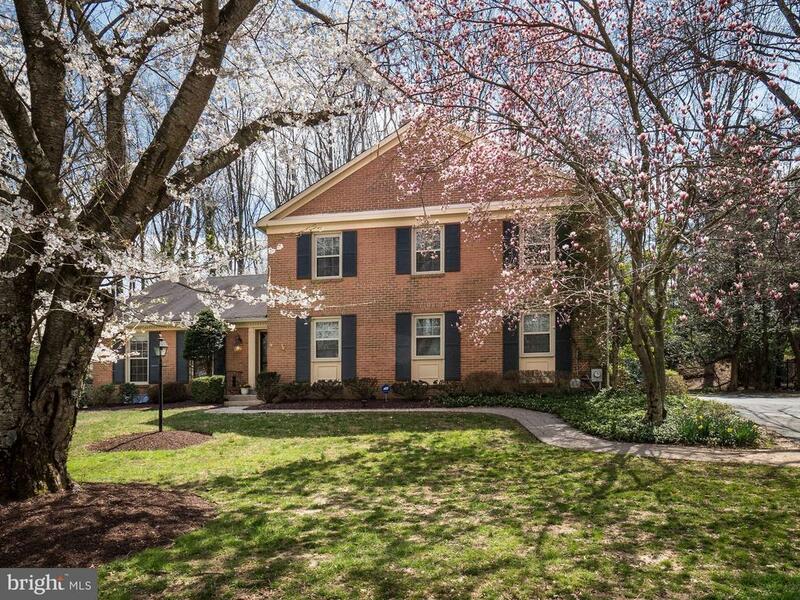 The Neighborhood is right next to Georgetown Prep"
"Your dream home on a cherry blossom lined cul de sac in Windermere just came on the market! This spacious four bedroom, two and a half bath home has a great layout and all the features you are looking for- large, renovated kitchen, fabulous family room, a home office/library, formal living room and dining room, first floor laundry room, gorgeous, private yard with patio, two car garage and more! With over 3,000 sq. ft of living space on a large, .28 acre lot, this home is perfect for family living and entertaining. It has newly refinished floors, new windows, and many other recent upgrades including kitchen remodel and basement renovation. Enjoy summers at the Windermere neighborhood pool. Location, location, location! 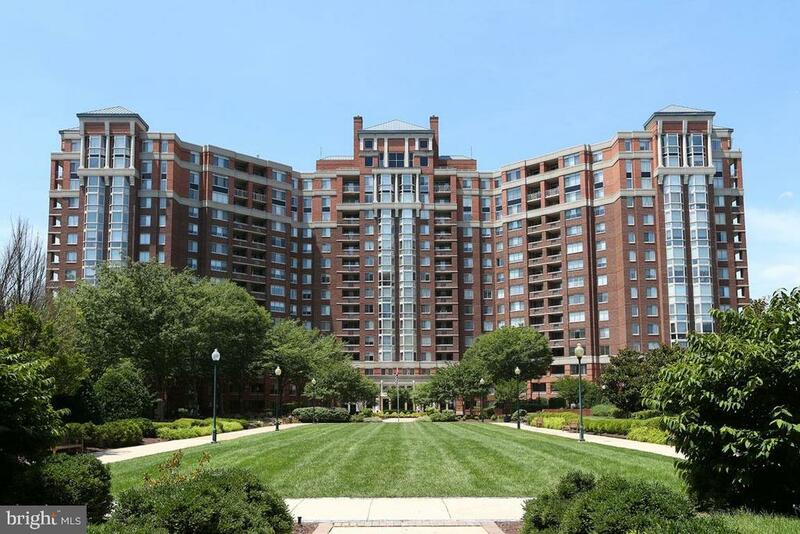 Close to 270, 495, Montgomery Mall, North Bethesda, Pike and Rose and more! Welcome home!" 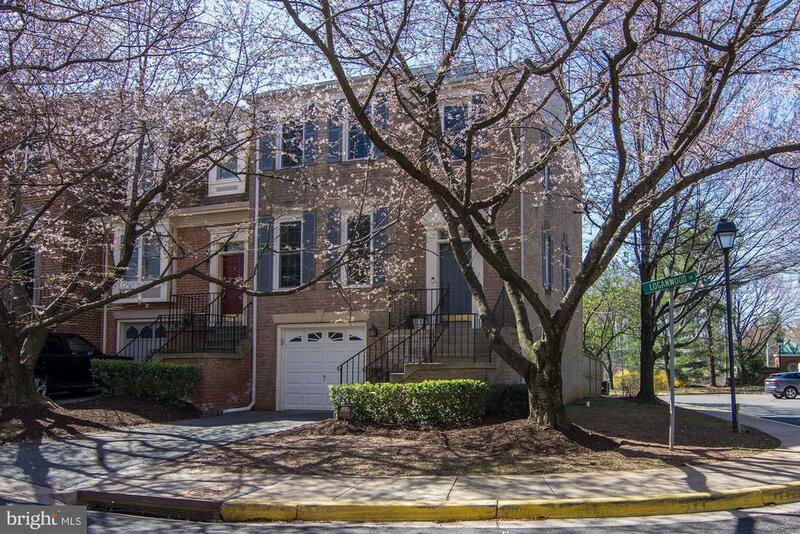 "A true rarity, townhouse located in North Bethesda close to METRO, White Flint area, Whole Foods, blocks to Pike & Rose. This home is brick townhouse close to 3,000 sq ft with 2-car garage loads of space inside and all hardwood on the main level. Main Level has huge Living Rm, formal Dining Rm, Kitchen with Breakfast area (lots of cabinet space) deck access from the Kitchen area. Upper Level with good size Master Suite including walk-in closet, Luxurious Master Bath with soaking tub and separate shower, two more Bedrooms and a second full bathroom are on this level. Lower Level has a full size Family Rm with gas fireplace, Laundry Rm, Utility Rm and Storage Rm off of the garage. Two car garage with opener and parking for two cars in the driveway. Roof is 5 years old and Air Conditioning is 4 years old. Home is literally 5 minutes from Grosvenor METRO, 10 minutes to Bethesda downtown, Walter Reed Medical Center, 15 minutes to Tyson's Corner. Location-Location-Location!!" "Elegance defines this stunning penthouse with its sprawling 3,000 sq ft interior and additional 1,300 sq ft terrace provides commanding northern, western and southern views for a total 4,300 spectacular sq ft! Dramatic foyer opens to expansive living and dining rooms and richly wood paneled library with custom built-ins and marble fireplace. Tremendous MBR includes large sitting area and separate dressing room. All 3 BRs have en suite full BAs in addition to the guest powder room. Property features generously proportioned rooms, 10'-12' ceilings, fabulous natural light from huge windows all sides and glass doors, hardwood floors, and rare in-unit laundry. Walls of display space for art. Two premium garage spaces convey. With its sophisticated design, grand scale style and value, this special home is a masterpiece worthy of modest to extensive cosmetic updating. 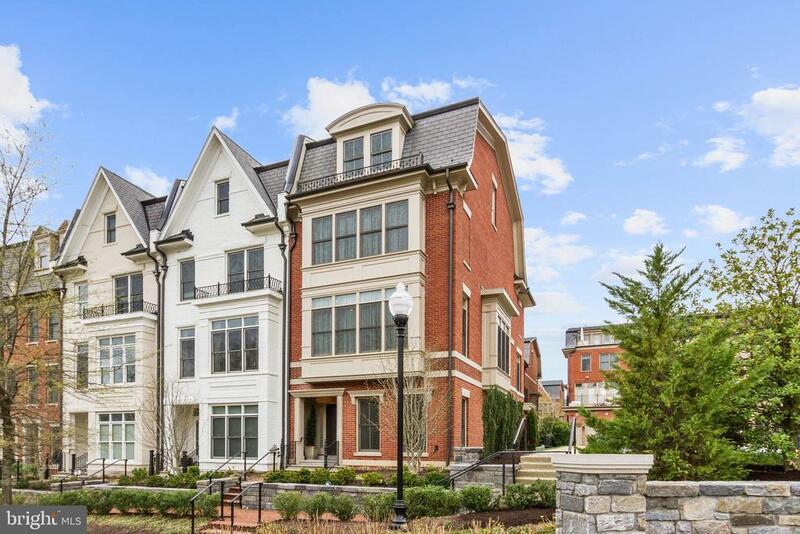 Priced 70-80% less per sq ft than other condos in nearby Bethesda, Friendship Hts & Potomac, this is a truly special opportunity to own an exquisite property unlike any other. Just a short walk to Grosvenor Metro, and moments to 495 and 270, NIH, Walter Reed, Beth Naval and Strathmore Arts Center. Rooftop party/event room, pool & tennis, 24-hour front desk concierge, swimming & tennis, grilling and picnic area. Specialty grocery store, hairdresser and dry cleaner within the Grosvenor complex. Condo fee includes all utilities & amenities. A truly unparalleled opportunity." 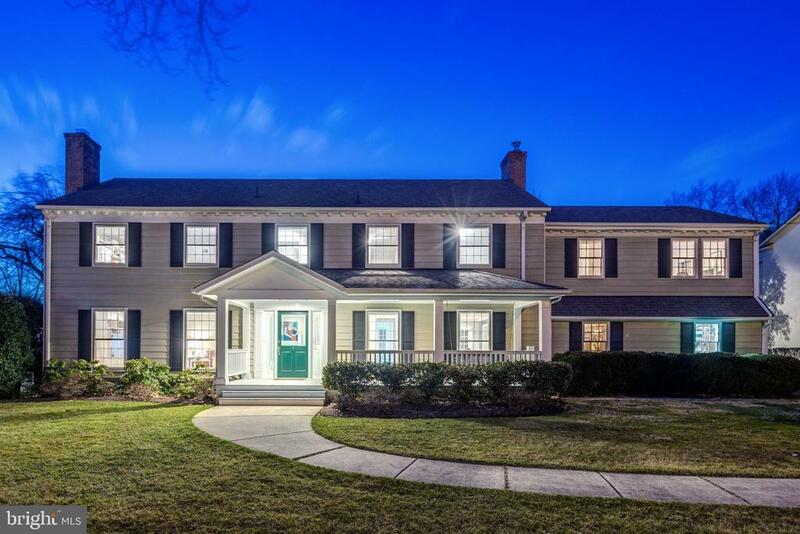 "Amazing Updated 5 Bedroom Colonial Located in Sought-after Old Farm. NEW Roof, NEW Siding & Thomas Creek Gutters. Gleaming Hardwood Floors, Recessed Lighting & Fresh Paint Throughout! Renovated Designer Eat-in Kitchen w/ Stainless Steel Appliances, Granite Counter Tops, Large Island, Sun Room/Breakfast Nook Addition adjoins Family Room w/ fireplace. Kitchen & Family Room open directly to Screened Patio & Large Deck. Oversized light filled Master Suite features Updated Master Bath & Dressing Room with an abundance of Closet Space. Main level office w/built-ins. Finished Lower Level Rec Room w/ Additional Storage Area and Garage Access. 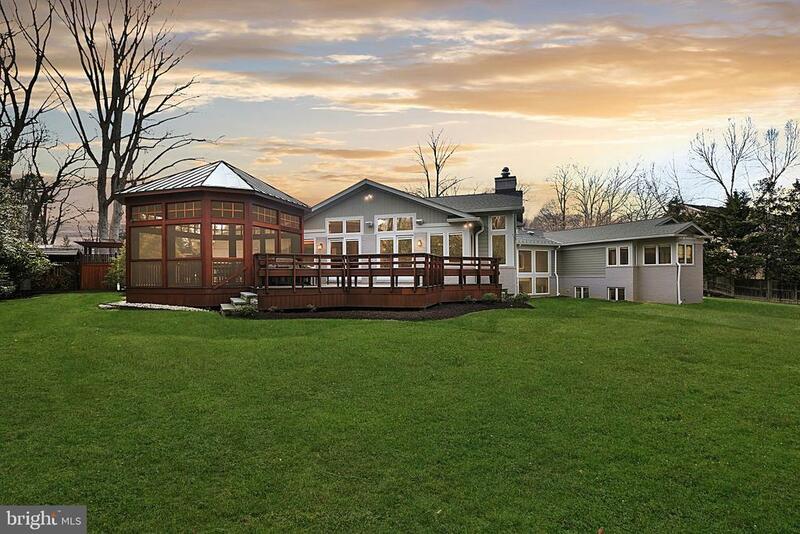 Spacious Backyard features Mature Landscaping with an Abundance of Trees & Stone Wall with Sitting Ledge. ~Lots of Storage & Built-in Shelving. 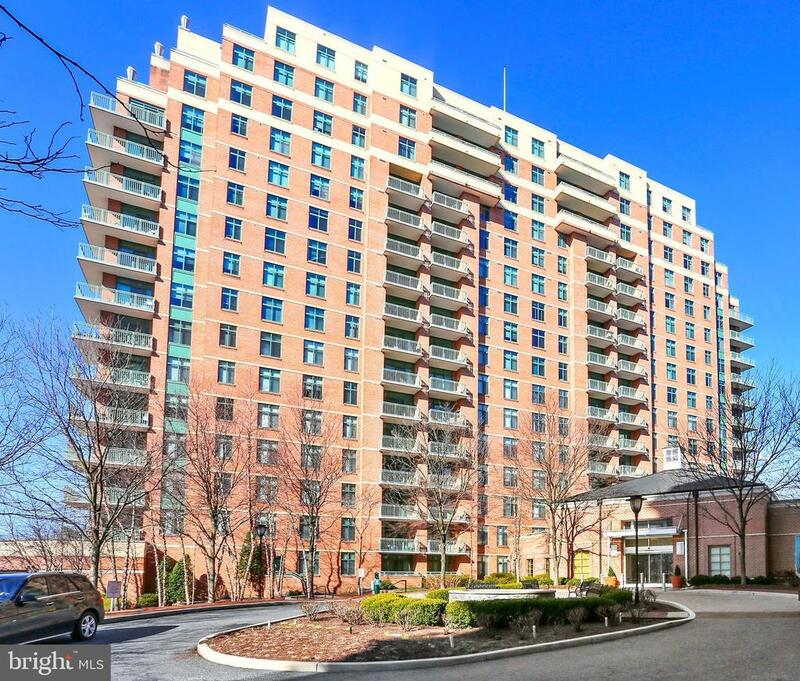 Great Location Close to Pike & Rose, Downtown Bethesda, 270 & 495. Best MOCO School District. Don't Miss!!" "Light Filled and Renovated Brick Semi-Detached Townhome in sought after Timberlawn! Features include a bright, open floor plan with sweeping hardwoods. The Main Level features an inviting Foyer, a Spacious Family Room, formal Dining Room with crown moldings and a Renovated Kitchen with Granite countertops, ceramic backsplashes, and stainless steel appliances. A Breakfast Area adjoins the Kitchen, providing eat-in space with a sliding door to a large Deck perfect for daily living and entertaining. A Powder Room completes the Main Level. The Upper Level provides three Bedrooms and two full Baths. The spacious Owner's Bedroom Suite includes a sitting area, walk-in closet and private Bath with skylight. The Lower Level provides a finished Second Family Room, Laundry Room, Garage and sliding glass door to the home's patio and fenced-in backyard." "New Listing, totally updated, new kitchen, new Bathrooms, new Heat pump, beautiful large terrace with access from the Kitchen, Living Room, and second Bedroom, one garage parking and extra storage, one block to White Flint Metro, close to shops, restaurants, plus the amenities of The Wisconsin: indoor/outdoor pools, tennis/racquetball courts, gym, exercise rooms, party room, card game room." "PRICE IMPROVED-Luxberry condo. brick walled patio, marble foyer,main level w/updated kitchen , 3 bedrooms, 3 full bathrooms,hardwood, cathedral ceilings living rm/dining rm, pass through for serving from kitchen, breakfast bar.full size washer/dryer. covered deck from owners suite & living rm. custom closets. detached 1 car garage.park setting behind unit. OWNER IS REALTOR"
"One of the last remaining 1 bedrooms in the building. Spacious residence just under 800 sf with a large balcony and 9 ft ceiling height! Sugar Loaf Mountain Views! Luxury living above the New Hilton Canopy Hotel! 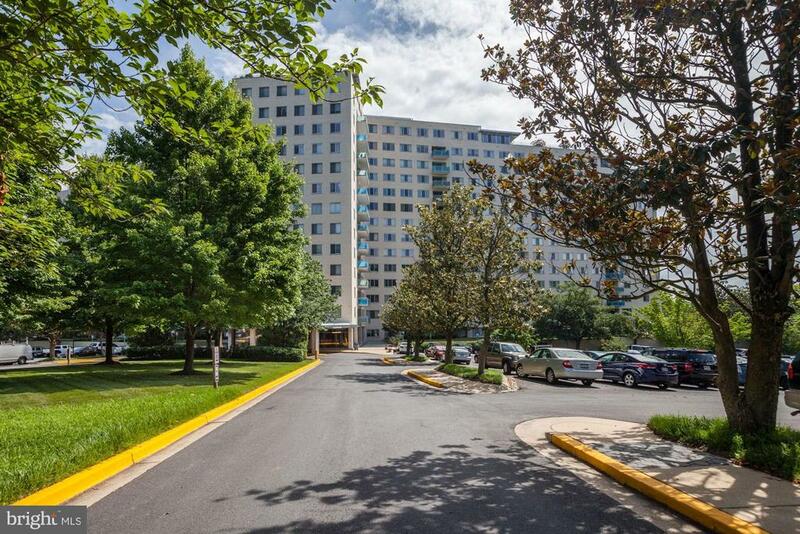 Full-service building in North Bethesda! 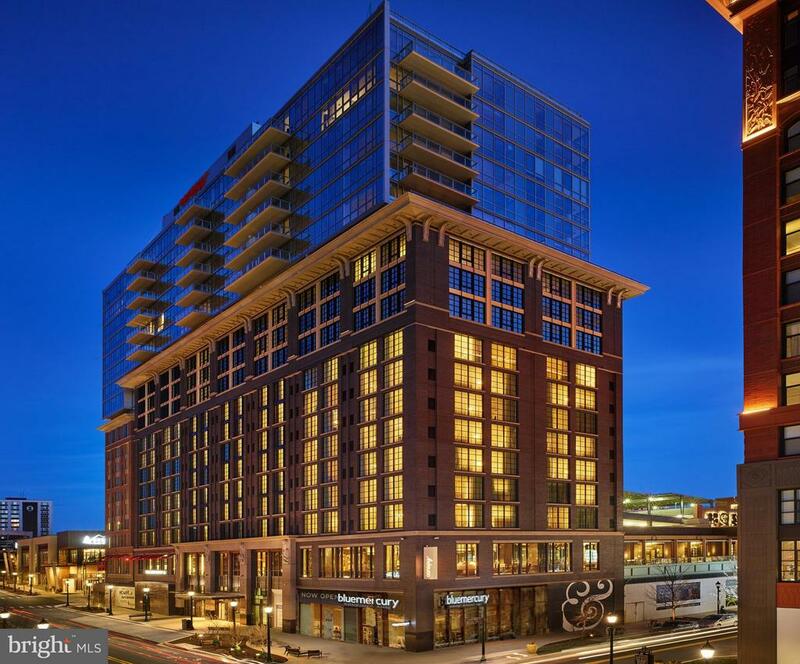 Amenities include Concierge, Property Management, State of the Art Fitness Center on Rooftop, Community Lounge with Billiard Table, Rooftop Terrace with Gas Grills and much more! Ask about our Parking Valet Service! *Photos are of model home*"
"Beautiful and bright 2 bedroom 2 bath condo with some upgrades. One car garage with large corner parking space included, newer stainless steel kitchen appliances, new lighting, granite countertops, balcony, ceramic floors and washer/dryer. Top schools right across the street from Pike and Rose! 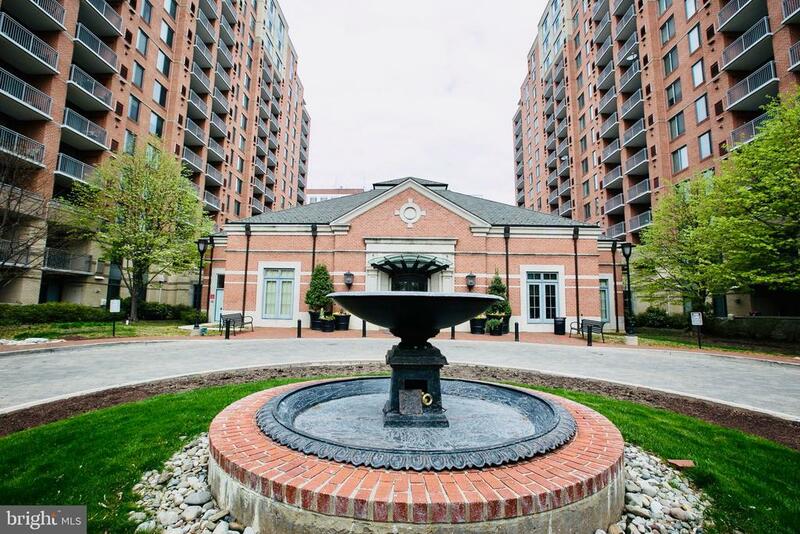 Amenities galore including 24 front desk, security, convenient store in building, 24 hour fitness center, pool, toddler park, designated dog areas and gorgeous lounge area, pool room and study area! Very convenient location, 1 block from white flint metro, shopping, parks, I-495 & 270. Please call first. Open Saturday 4/20 1-3"
"Location, Location and Location, next to White Flint Metro Station, Pike & Rose! Spacious one bedroom with Sunroom which provide additional living spaces, one of the largest one bedroom unit. Features; 9' ceilings. wood flooring thru-out, kitchen with granite counter tops, stainless steel appliances and upgraded 42 cabinets. 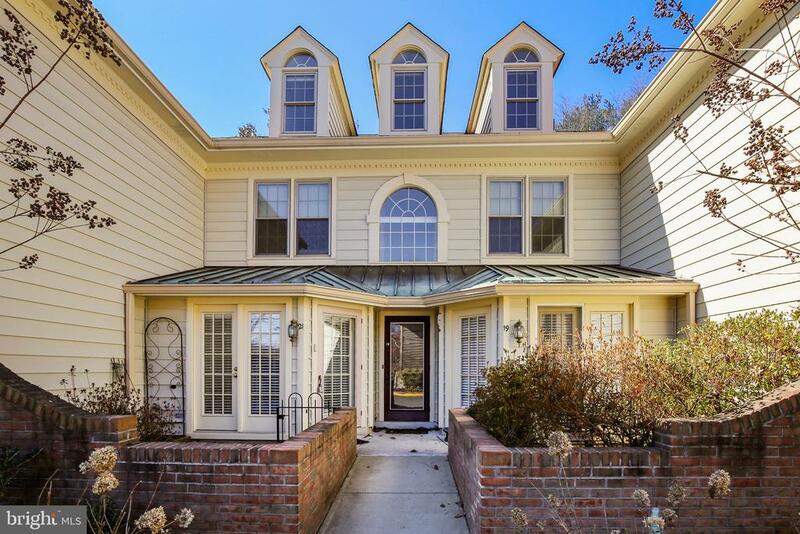 This unit with exposure with magnificent views of Virginia and beautiful sunset. One car garage parking spaces. Condo fees includes; 24 hrs. concierge, state-of-the-art fitness center, Richly appointed lobby & community center, outdoor pool, terrace, garden and more...."